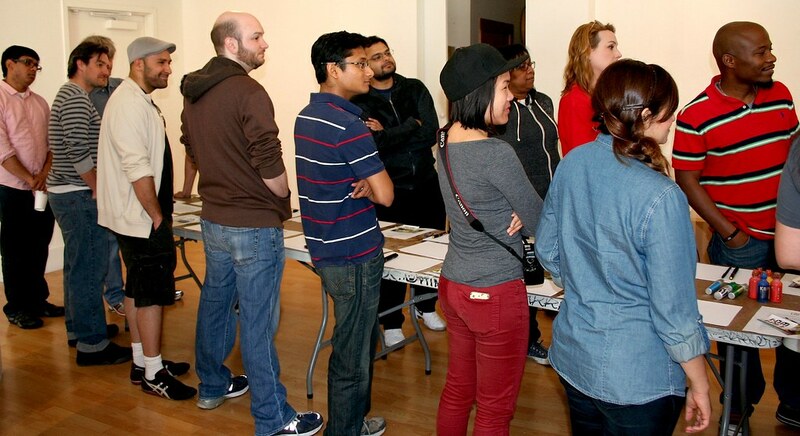 AT&T Foundry brings their team for a graffiti workshop! Home/Classes, Community, Mural Production, Team Building Workshops/AT&T Foundry brings their team for a graffiti workshop! The AT&T Foundry had an awesome time learning more about graffiti culture and getting a taste of spray painting and letter styles drawing. 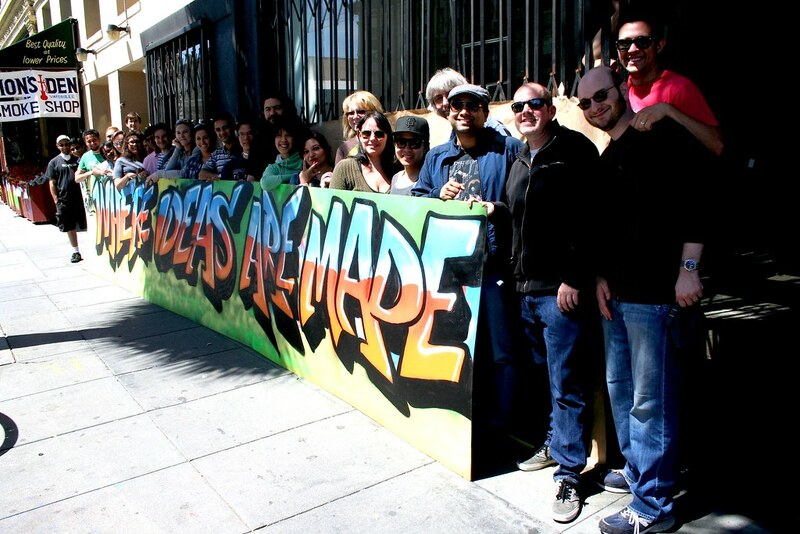 For their mural, they painted “Where Ideas Are Made”! Email privateevents@1AMSF.com to setup a workshop for your team!